Chris Hook had been with ATI and then AMD for almost 20 years. 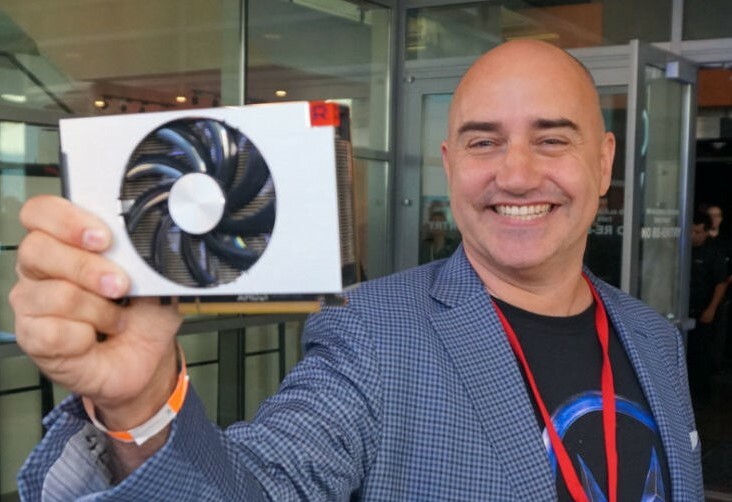 The former AMD Senior Director of Marketing could be joining Intel in order to help the company launch its latest discrete GPU, first one in 20 years. AMD promptly found a suitable replacement, announcing that Hook's position will be occupied by Sasa Marinkovic. Chris Hook, AMD’s Senior Director of Global Product Marketing first started his tenure back in 2001, when ATI was still not part of AMD. 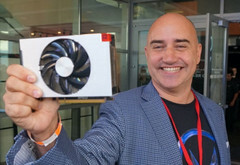 Hook is known for his marketing efforts in order to promote the Radeon, Radeon Pro and, more recently, the Ryzen product families. The marketing director recently announced via Facebook that he is leaving AMD and will pursue a new role by the end of April. The extended GPU marketing expertise and the long working relationship between Chris Hook and Raja Koduri, who recently left AMD for Intel, may suggest that Hook could join Intel, as well, in order to help with the company’s latest discrete GPU initiative.